Creativity makes new ideas. 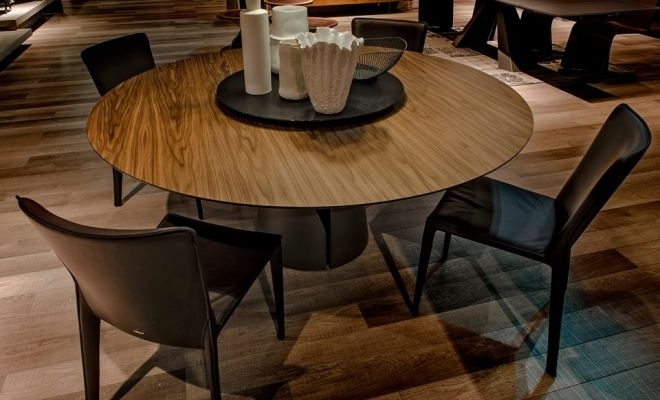 The table Giano is characterised by an unusual and pleasant structure; its design gives freedom to the imagination. 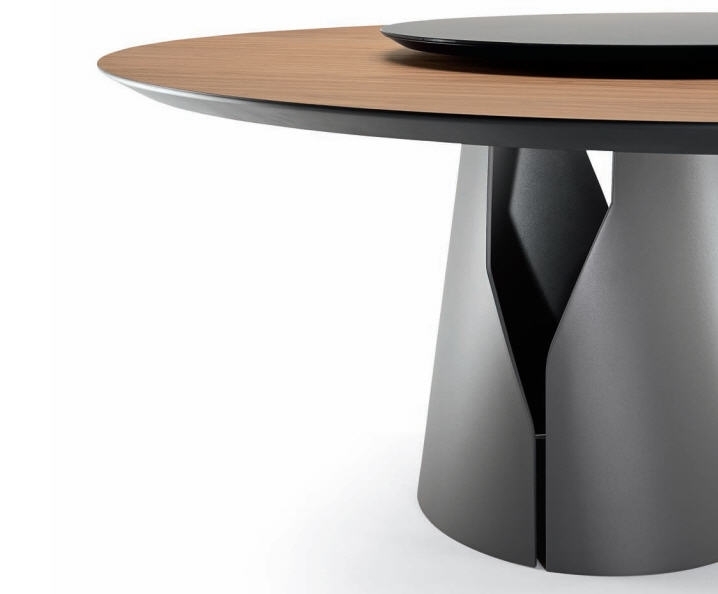 Even the shape of the top of the table hasn’t got any corners or edges, but it is rather round and oval. 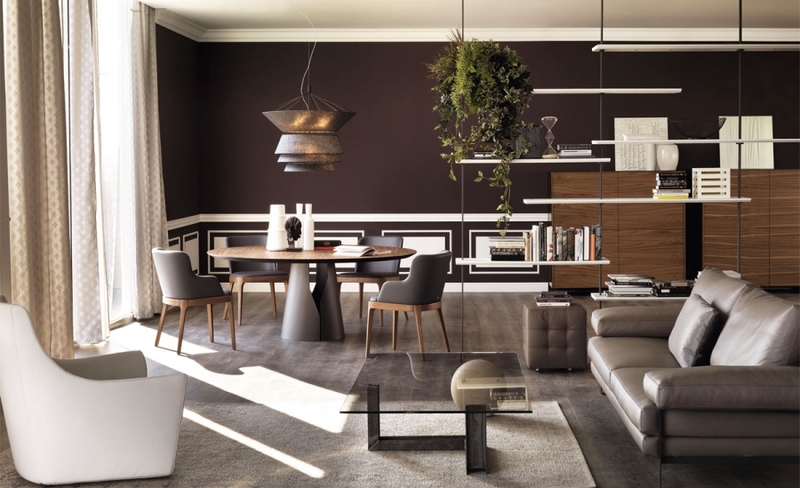 Giano is designed modern and with youthful lines, giving a new look to the entire living space saved for it.Optional central swivelling tray in white, black or graphite painted extra clear frosted glass.